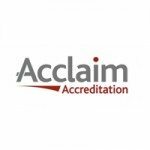 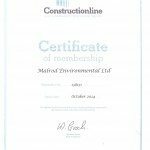 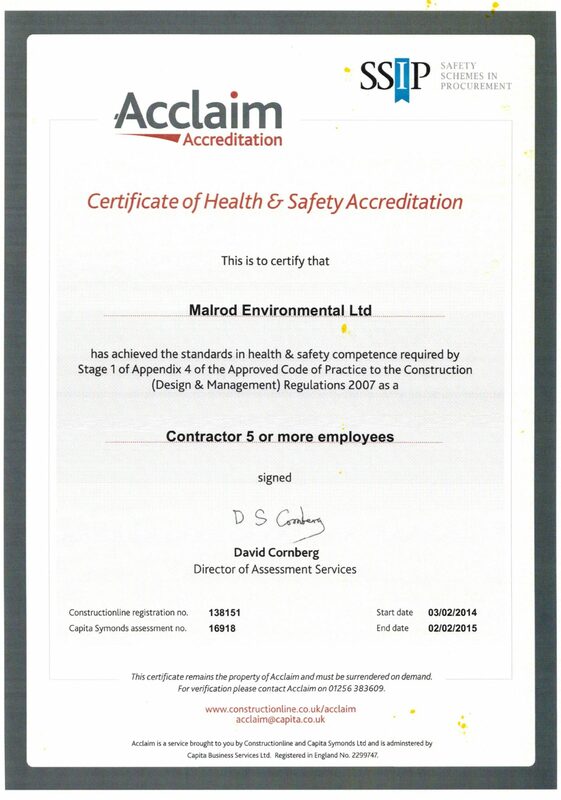 This accreditation demonstrates our compliance with health and safety laws. 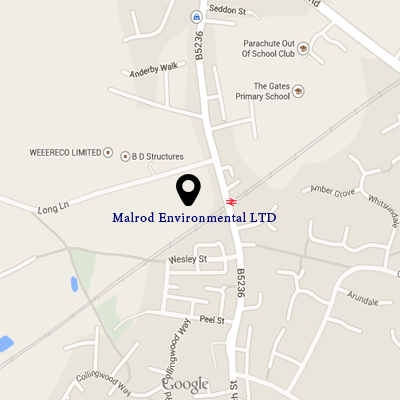 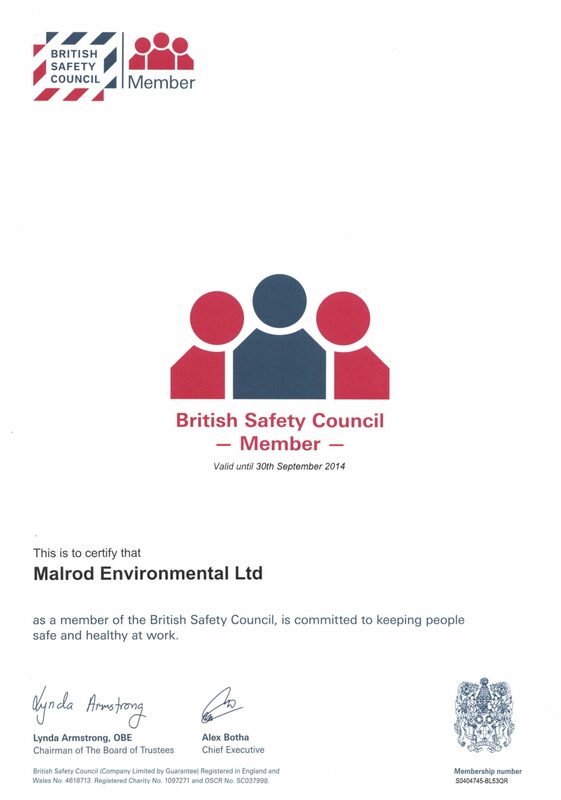 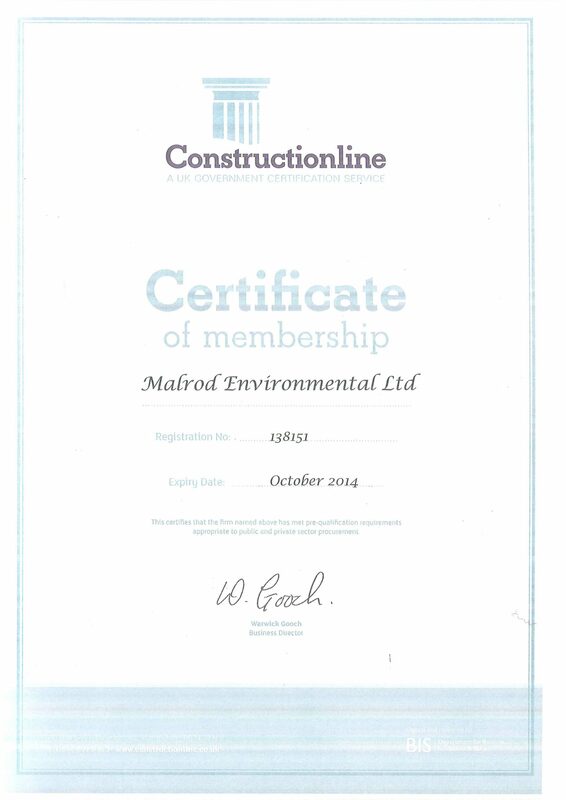 Malrod has achieved standards in health & safety competence required by Stage 1 of Appendix 4 of the Approved Code of Practice to the Construction (Design & Management) Regulations 2007 as a Contractor 5 or more employees. 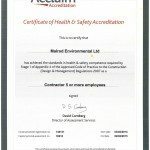 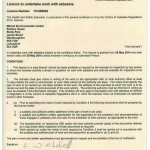 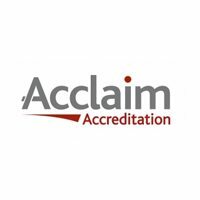 Asbestos Removal Contractors Association (ARCA) site audit accreditation scheme. 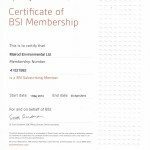 Certifies that the company has met pre qualification requirements appropriate to public and private sector procurement, issued by the department for business innovation and skills. 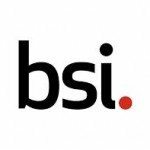 Assessed and certified by Independent European Certification Limited in respect of our Quality Management System and found to be meeting the requirements of: BS EN ISO 9001: 2008. 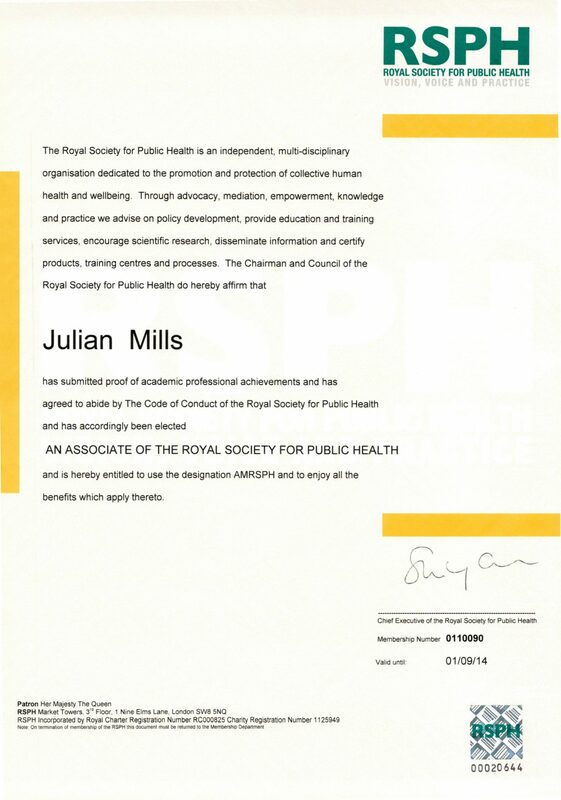 Certificate of Commitment to work towards becoming an Investor in People. 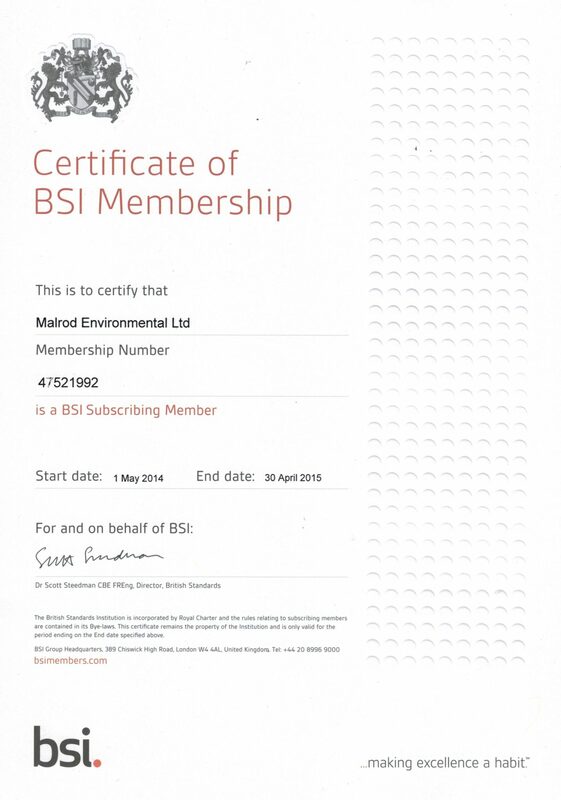 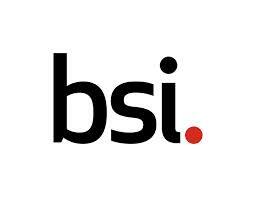 The British Standards Institution certification of membership. 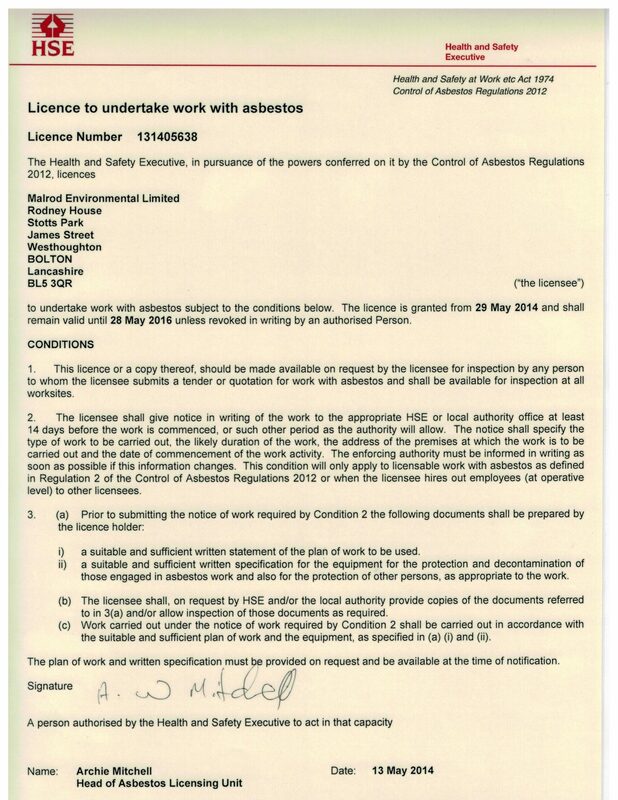 Licensed to undertake work with Asbestos. 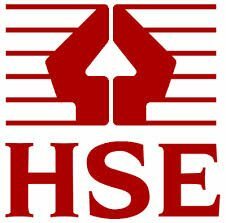 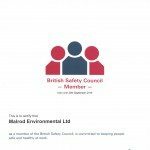 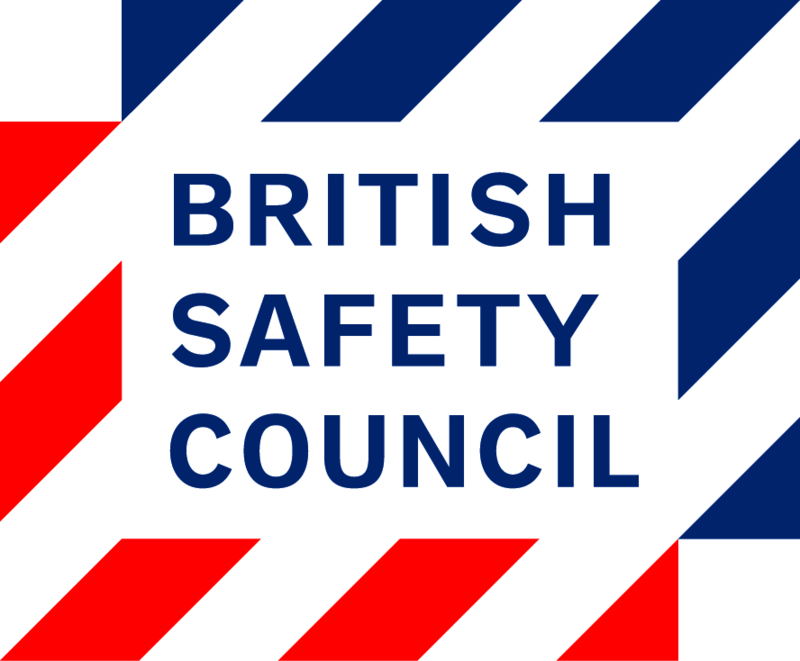 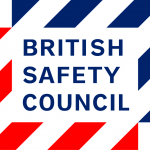 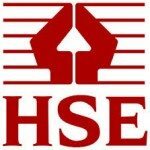 Members of the British Safety Council to ensure the company are fully committed to keeping people safe and healthy at work. 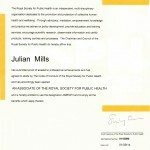 The company adhere to the promotion and protection of collective human health and well-being.